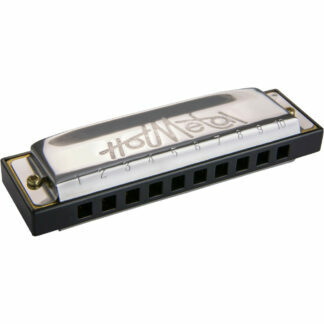 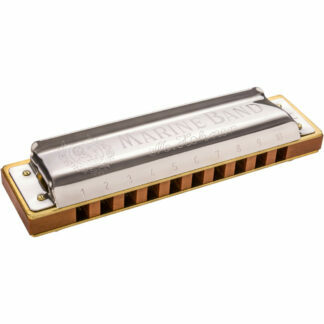 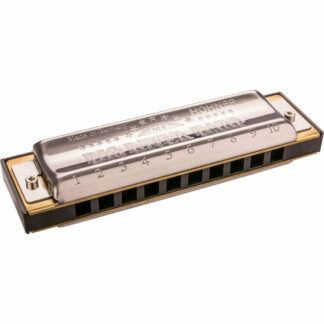 As the name suggests the Hohner Blues Harp is absolutely perfect for R&B and Blues. This harmonica has a sound that is instantly recognisable thanks to its unique wooden comb design and high covers. The Blues harp has gone down in history for being one of the best loved and frequently used harmonicas of all time, best of all its available at an affordable price that is heaven on both your ears and you’re wallet. 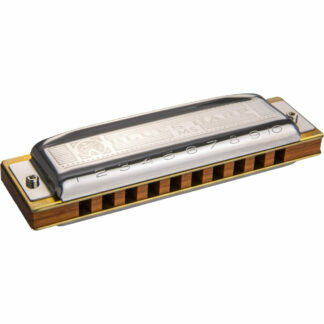 (Available in a range of keys).